THE EDDIE ARGOS RESOURCE: Back In Salem. 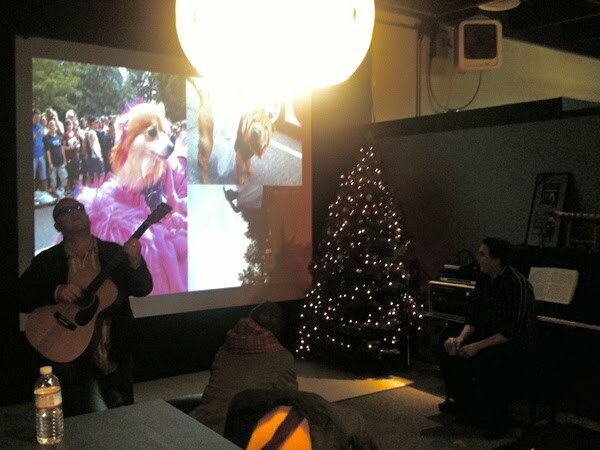 If the Art Brut twitter feed is to be believed, I spent all day yesterday looking at pictures of dogs dressed as people whilst Black Francis wrote the record. I'm even trying to sing a little bit. It is going very well, at this rate we will end up with a double album by christmas. That is Frank Black though right? Yes that bit is true. Back In Salem. Weekend Round Up. Back In Salem- The Journey So Far.